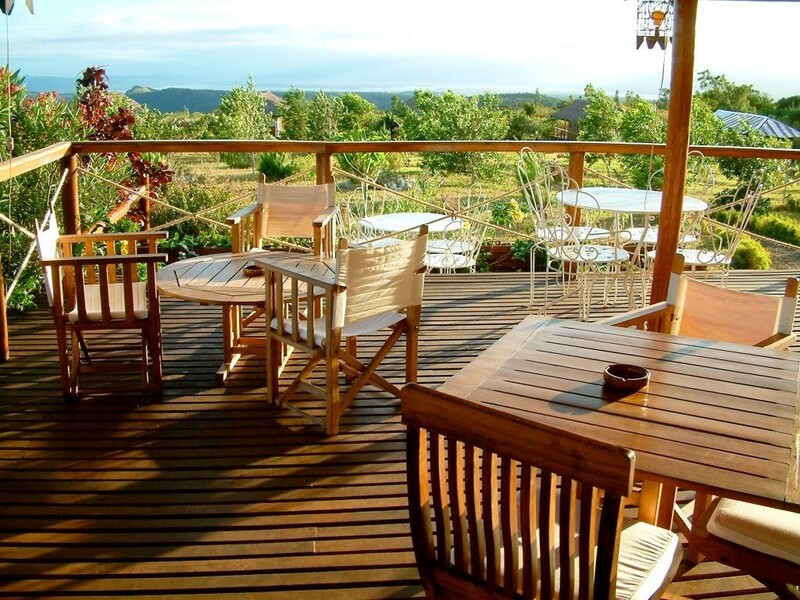 Soak up the natural beauty of northern Madagascar at this peaceful eco-lodge. 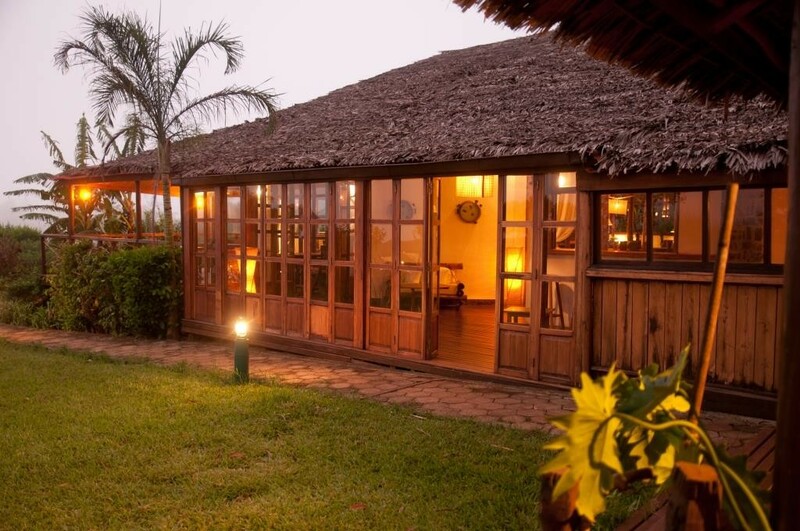 All chalets have private wooden decks with superb views stretching out towards the Indian Ocean. Stay at this exclusive lodge during your tailor-made holiday and you’ll find yourself in the midst of turquoise seas, rich forests, immense mountains and beautiful bays. 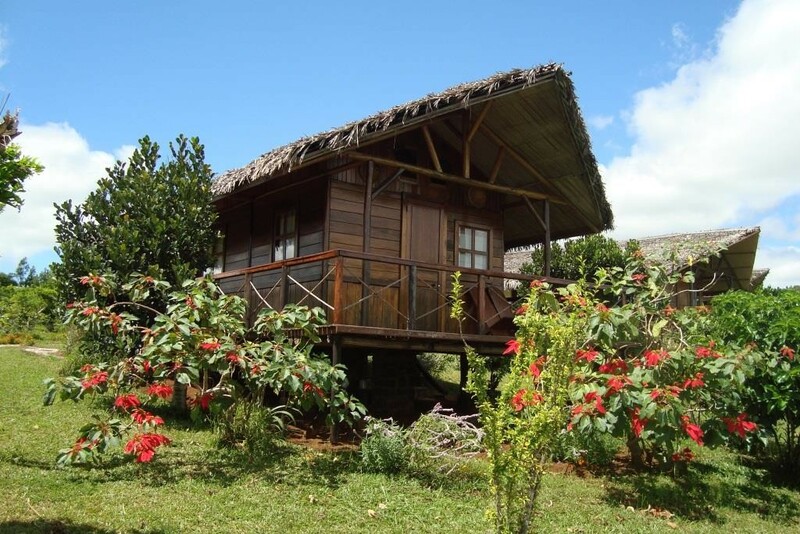 The property has an excellent location close to the Amber Mountain National Park, a region of waterfalls, lakes and incredible biodiversity. Trips can also be organised to Diego Suarez, Nosy Be and the stunning rock formations – known as ‘Tsingys’ – of the Ankarana Nature Reserve. The 12 raised, standalone bungalows are spacious and simply decorated. 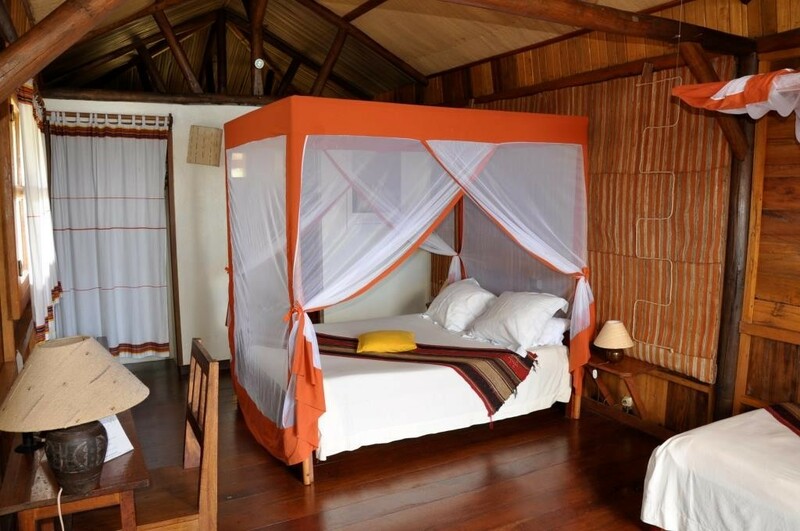 All are identically fitted with en-suite bathrooms and private wooden decks, which either overlook the lush green rainforest or the picturesque Bay of Diego. You’ll find another amazing view – over the Mozambique Channel and Indian Ocean – from the large terrace opening out from the main lodge. The restaurant, with its rosewood furnishings and French doors, serves fresh, seasonal meals using ingredients straight from the sea, local market and on-site vegetable garden.